The forward took advantage of an error by Foster to score the only goal of the game. Troy Deeney left his team with ten at eleven minutes. The Gunners advance Chelsea. The Watford of Spanish Javi Gracia blew up with a childish error by goalkeeper Ben Foster and with an ejection of striker Troy Deeney in a minute against Arsenal, which returns to the posts of 'Champions' (0-1). 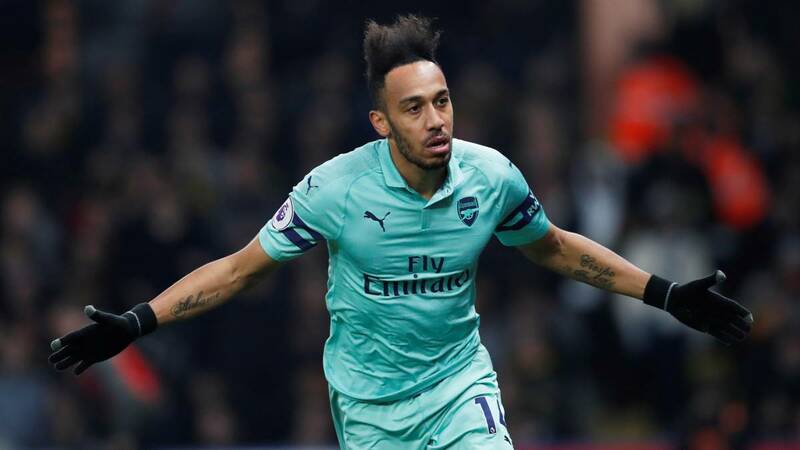 The 'Gunners' won with a goal of Pierre-Emerick Aubameyang and placed in positions of Liga de Campeones as they are fourth with 66 points, one less than Tottenham Hotspur and the same as Chelsea, which has one more match. The Arsenal, who counted on the away games as a great mole in the Premier, went ahead at ten minutes with a mixture of luck and mischief. A transfer back ended at the feet of the goalkeeper of the 'Hornets', Foster. This controlled, he slept on the laurels and to go to clear, Aubameyang put the leg sending the ball to the meshes. First drawback for a Watford whose objective in the league, once sealed permanence, is the seventh place. Arsenal will return to the competition on Sunday, when he receives at the Emirates Stadium at Crystal Palace, while Watford visit the home of Huddersfield on Saturday.